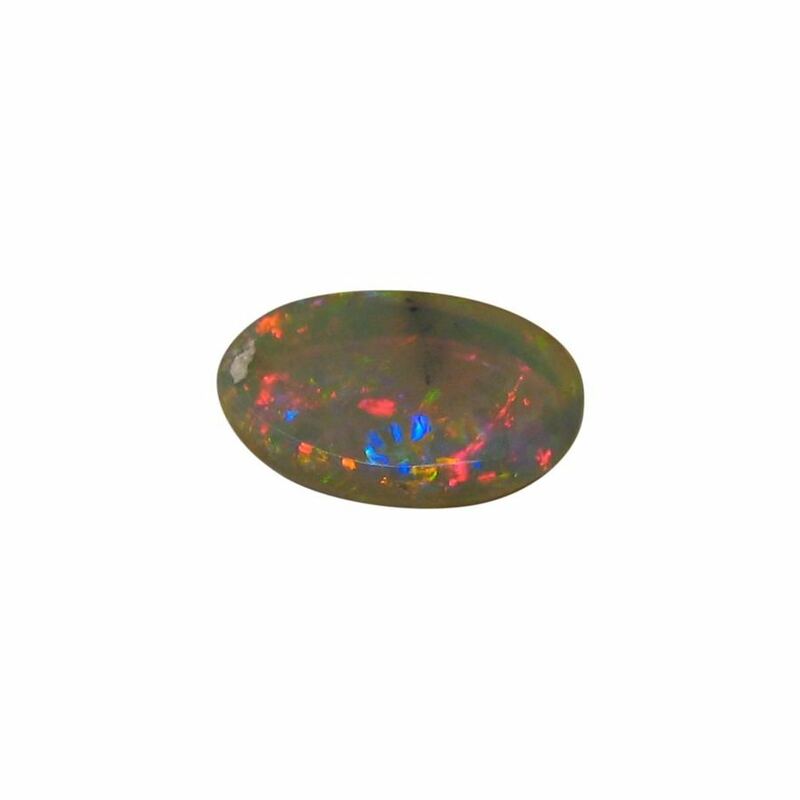 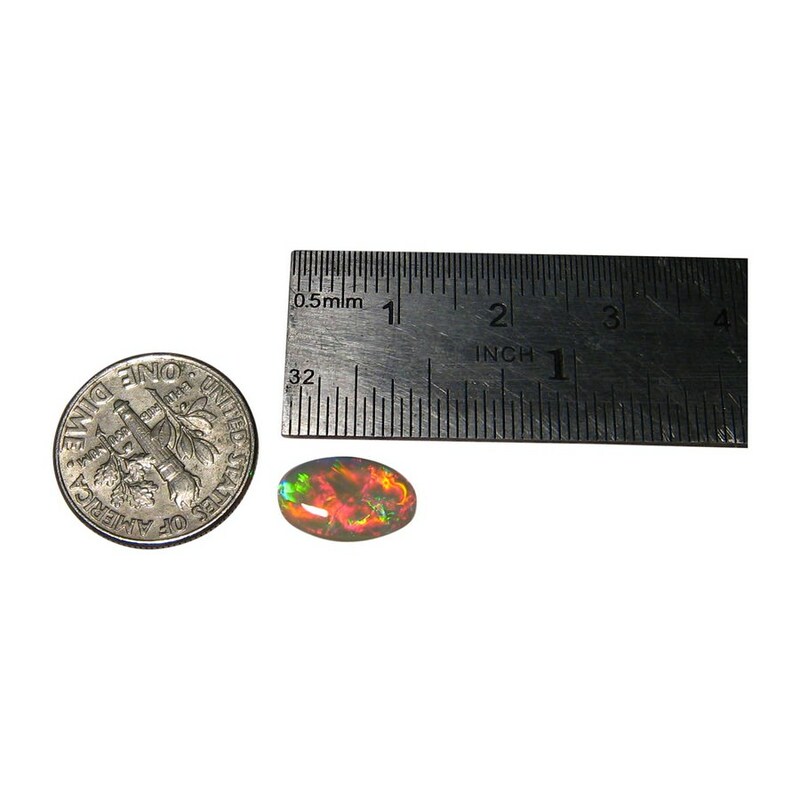 A vibrant oval Crystal Opal stone displaying mainly Red and ready to set in jewelry. 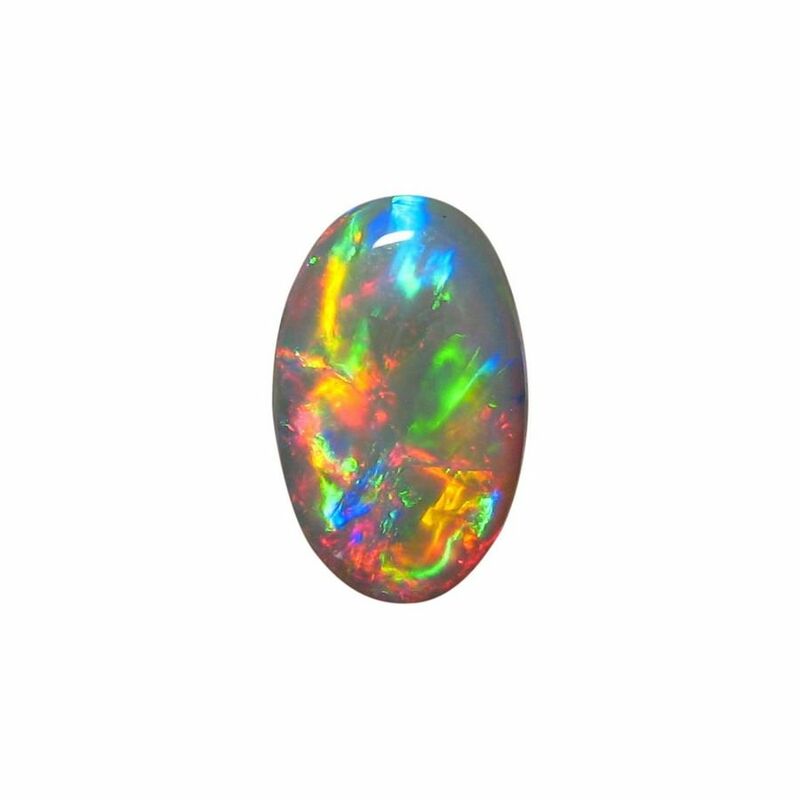 This beautiful Crystal Opal from Coober Pedy weighs just under 2 carats and is cut to an oval ready to set in a Custom made ring or pendant. 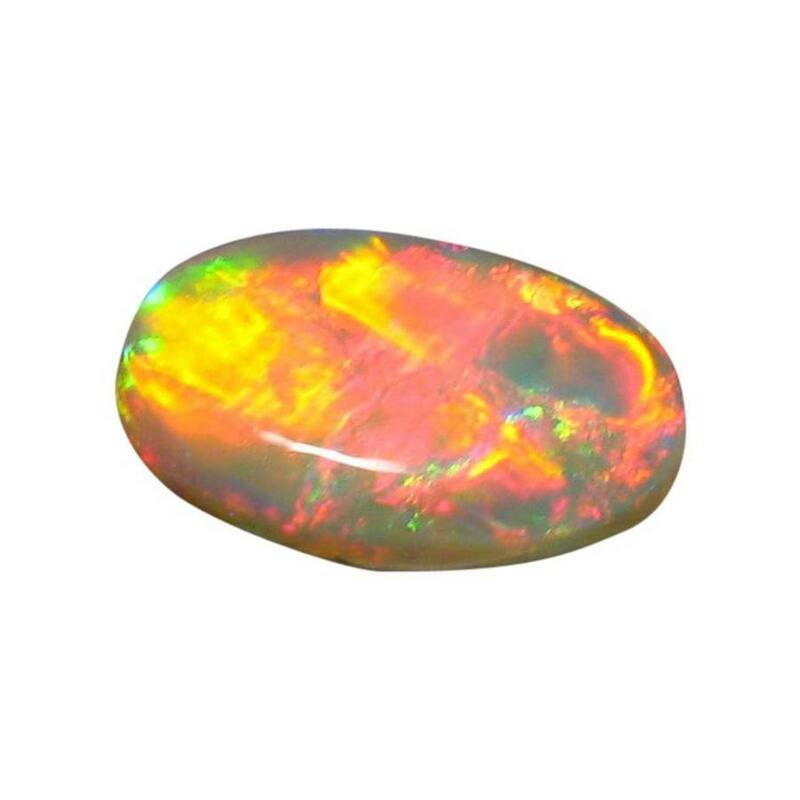 The Opal flashes mainly Red with some Blue and these are very bright that the video below will show this as well as the play of color. 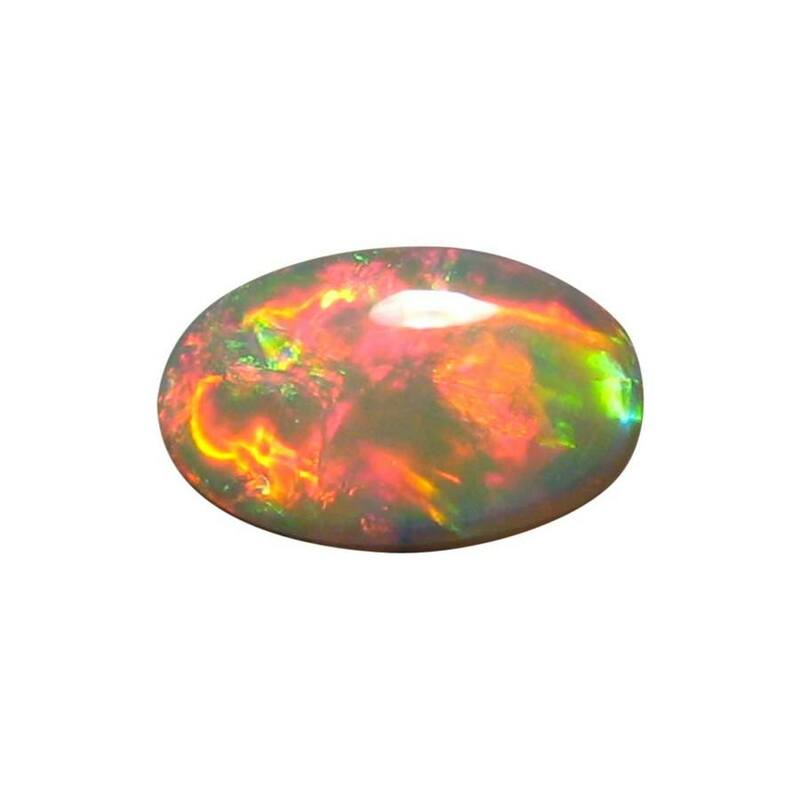 There is color at all angles no matter which way you position the Opal so it will be noticed in any piece of jewelry. 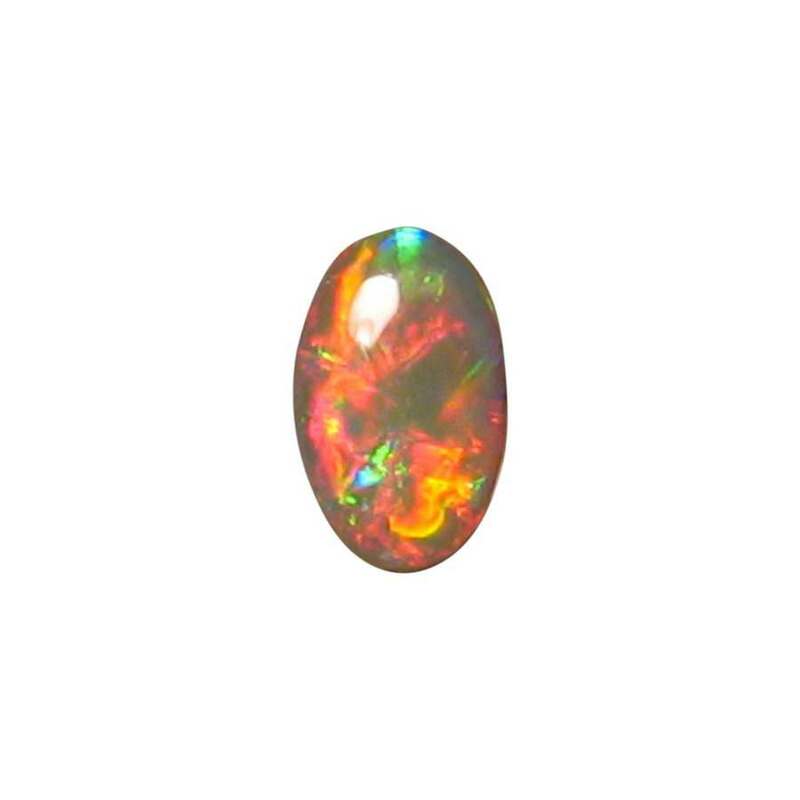 If you would like this vibrant Opal set into jewelry, whether as a solitaire or with Diamonds or gemstone accents, contact through this product for a no obligation quote.